Photographed this small, intimate wedding in Surry, Maine. 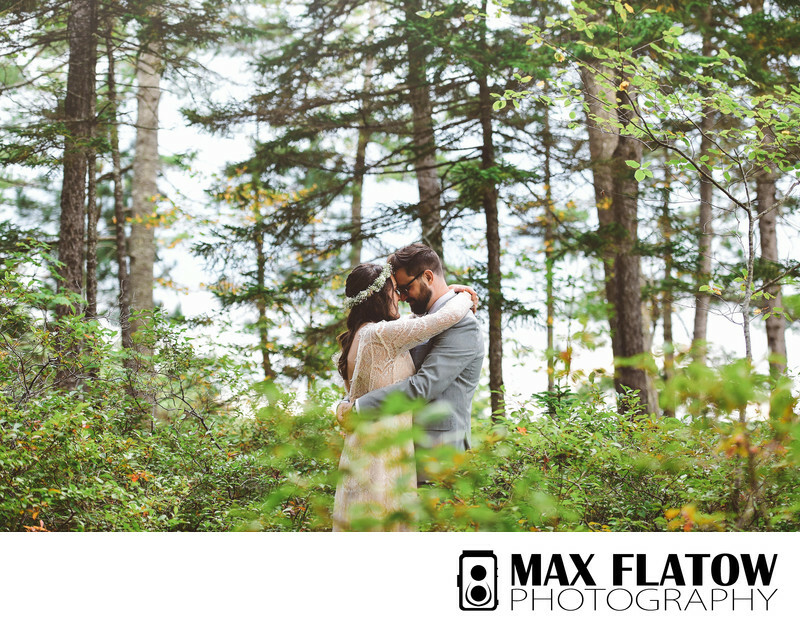 As a lover of the US National Parks, I was thrilled to be able to fly up to Bangor, shoot this amazing wedding, and spend time in Acadia National Park the following day (leisurely activities are not common during busy wedding weekends!) And for that, I'm forever thankful!